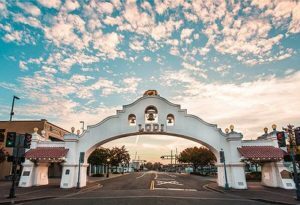 Lodi California boast with 85+ wineries, which offers an amazing variety of tasting opportunities. Visitors will find Lodi wine tasting rooms large and small, brand new and decades old. Now Wine Tour Drivers offers private Lodi Wine Tours. Lodi has been growing winegrapes since the mid-1800s and today is the largest appellation in California with over 110,000 acres in production. 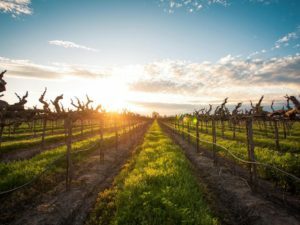 Known for hearty Zinfandels, Lodi is also home to all of California’s leading varieties, and has long been the leading producer for Cabernet Sauvignon, Chardonnay, Merlot, and Sauvignon Blanc. Today, Lodi produces over 100 different varieties and offers a vast portfolio of diverse wines. So what are you waiting for? 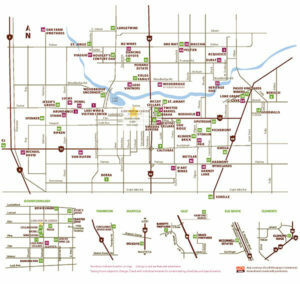 With over 85 wineries waiting for you to visit, book your private Lodi Wine Tour with Wine Tour Drivers today!